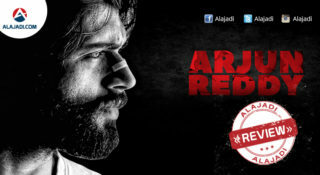 » How to remove dandruff fast? Dandruff is a common disorder of the scalp that is caused by dry and irritated oily skin, bacteria and fungus infection on the scalp. 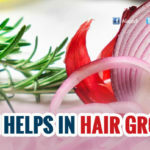 It is a harmless condition that occurs when the scalp becomes dry or greasy. 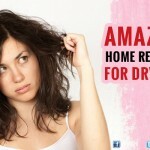 People often thinks dry scalp as the major cause for developing dandruff. Flaking caused by dry scalp is generally small and are not very prominent. Real culprit behind those white flakes is tiny fungus known as malassezia globosa which needs oil to grow. 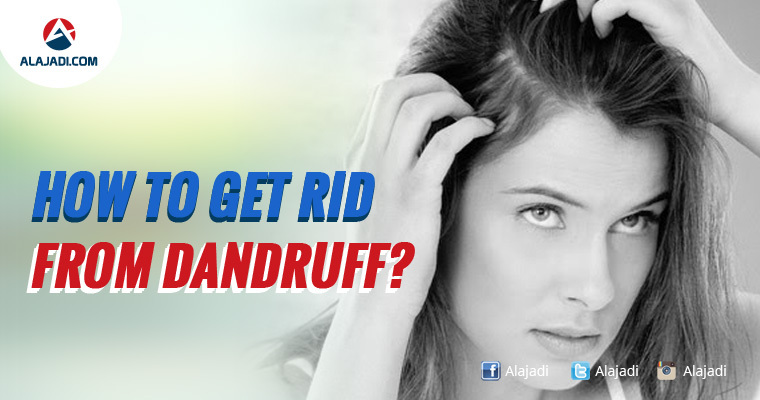 Recent researches have shown that many people with dandruff naturally have oily skin. Rub plain yogurt on your scalp. Let it dry for 10 to 15 minutes and wash it off with the mild shampoo. Take 2 aspirin pills and make a fine powder out of it. Mix it well with your regular shampoo whatever it is. Apply it on your hair and allow it to work for 3 minutes. Rinse off your hair thoroughly so that you won’t feel the smell of pill. Lemon is a beneficial and fabulous fruit that has been used for long decades in treating the acne and dandruff. Mix vinegar and water massage your scalp with this mixture. Wrap your hair with let it sit over there for 20 mins to 1 hour. And then wash it. Apple Cider Vinegar has many uses from foods preservation to treating many medical ailments. Beat 2 eggs along with the yolks. Apply it on your scalp. Wash it off thoroughly with the mild shampoo. As Anti bacterial properties found in onion acts effectively on the micro organisms, this remedy will work on anyone even with the severe symptoms. 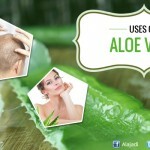 Collect the aloe vera gel that is directly obtained from the plant and apply it on your scalp. Leave it on for about 15 minutes, and then rinse using a mild shampoo. 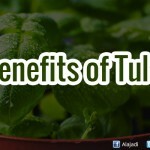 Take few basil leaves with amala powder and water to get a smooth paste apply to your scalp and wash it.